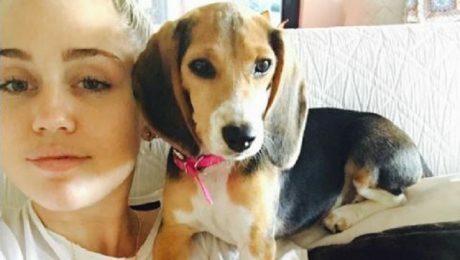 Miley Cyrus added a new member to the family when she rescued a former laboratory testing Beagle. 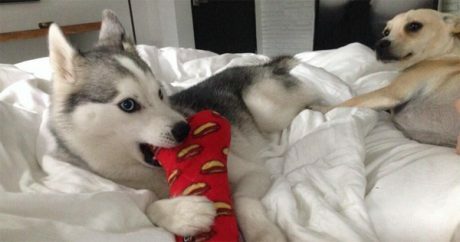 She's helping raise awareness about the cruelty Beagles face from animal testing. 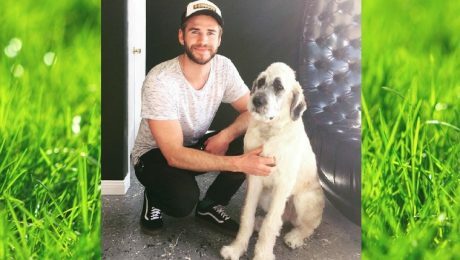 Pop star Miley Cyrus helped her ex-fiance Liam Hemsworth adopt an adorable new puppy that he named Dora the Explorer. 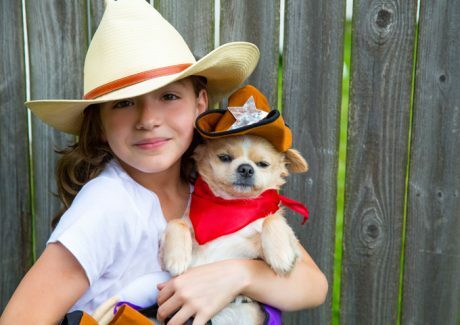 Superstar Miley Cyrus is having a rough week, as the singer’s beloved dog has died; concert goers claimed she had a hard time during her Boston Bangerz Tour show.